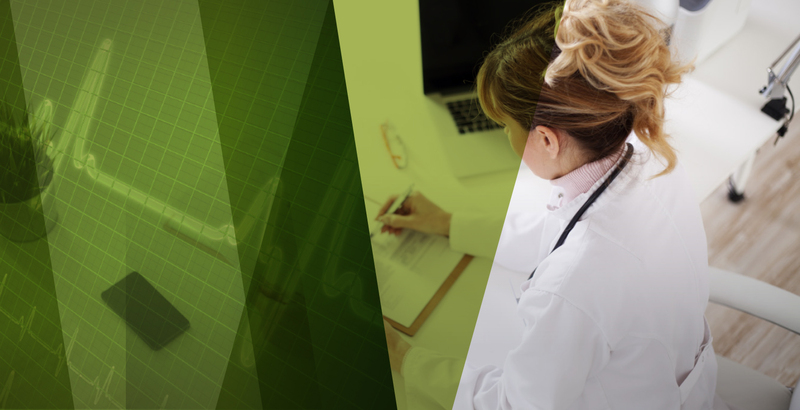 Zyncorp has specifically oriented its transcription services towards Independent Physicians and Group Practices by understanding their smallest requirements. We currently serve over 150 doctors’ office nationwide. At ZYNCORP, we understand that close attention to detail is essential when transcribing medical documents. All our medical transcriptionists share a passion for delivering an error-free finished document that medical professionals can rely on. Our unique three-level quality assurance process further ensures your document’s accuracy. In the unlikely event an error does occur, we will correct it at no charge. Fully Automated, secure transfer of Audio and Transcripts. No Minimum Volumes or Long-Term Contracts. Whether your medical practice or facility is located in the United States or Canada, you’ll have peace of mind of knowing all confidential patient-related data you dictate is safe and secure with us. We’re committed to maintaining the highest levels of privacy and security in accordance with HIPAA/HITECH. Our stringent security measures include 128-bit encryption, comprehensive audit trails, strict authentication protocols and more. 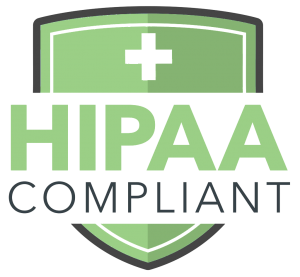 We’ve even gone beyond the security measures required of medical transcription companies by instituting Team HIPAA, our internal monitoring initiative to ensure compliance with HIPAA and other mandated regulations.